Transcendence is proud to announce the relaunching of the Summer Internship Program available now to high schoolers and young adults pursuing higher education! 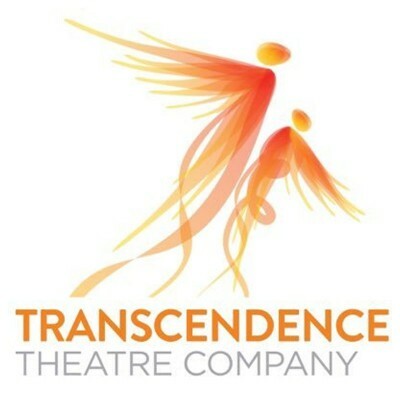 Transcendence Theatre Company, producers of the award-winning Broadway Under the Stars concert series at Jack London State Historic Park, are well recognized for their exceptional concerts that bring high caliber talent to Sonoma County from Broadway and Hollywood. Additionally, their acclaimed Transcendence Kids Camp has quickly become regarded as one of the most exciting arts education opportunities in Sonoma County. This 12 to 15 week summer program is an opportunity available to high schoolers and young adults pursuing higher education. The program will train artists in an environment where their individual voices and talents are encouraged. Interns will grow through an empowering mentorship, working directly with our professionals, and finding their own artistic voice. Internships are available in various areas. Interns will receive either a weekly stipend or a scholarship for their time with the company, along with invaluable opportunities and experiences. Due to the limited number of positions available, the application process for the program will be highly selective, including a written application as well as an interview in February.